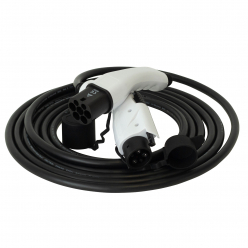 CarPlug, site online sale of charging stations and taken to electric cars provides the particular and professionals a range of type cables 1 . 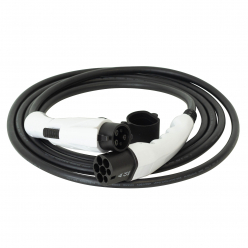 For Kia Car Charging , Nissan , Peugeot or Citroen , find the electrical cables type 1 next vehicle and type 2 connection side to meet the European standard and international standards. Several products are available for purchase in our store online . 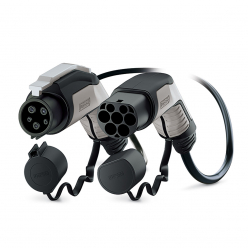 You will be able to choose between different power, length and brand charging cable . 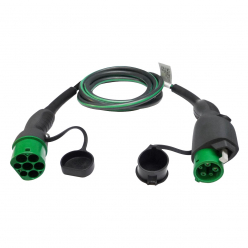 Evbox and Phoenix Contact manufacture electrical cables entirely suitable for use in business or in a home. You can find cable terminals that limits the power of a loading of the medium to which it is connected in order to avoid overload and electric tripping.